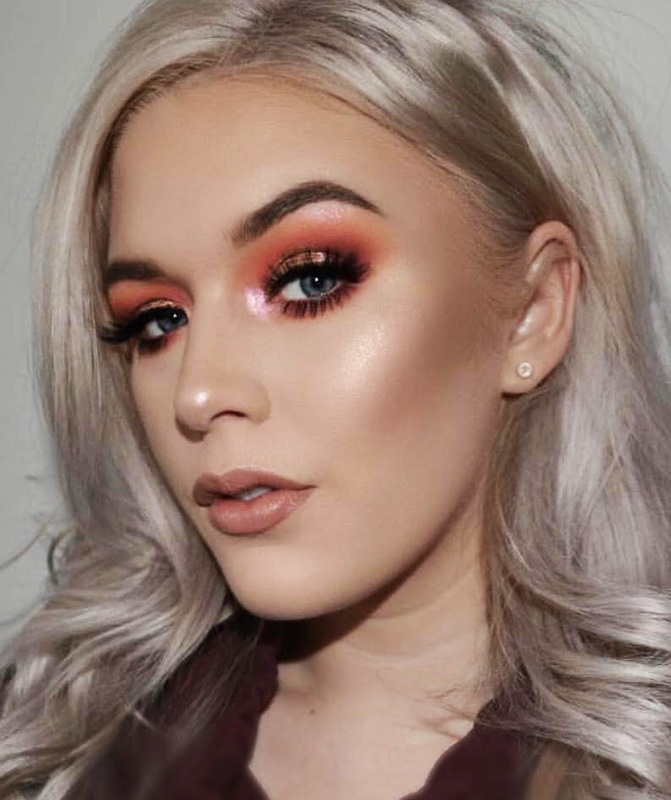 Savannah graduated from our 'Online Master Makeup' program in 2017. Being a mom, Savannah needed a career where she could be her own boss, and also be able to express her creativity which is why she chose the online academy. "I get to do what I love every single day!" Since graduating from the program Savannah has followed her dreams of having her own business in her hometown. With her experience and knowledge Savannah has been able to start her career working with clients that are looking for date night looks, working on photoshoot sets, or is booking bridal parties of 10+ clients! "I am so thankful Artists Within offers such a flexible course for students who live hundreds of miles away! Now I have the freedom I was always looking for in my career." Boss Babe! Congratulations Savannah on making your dreams reality!